"Later!" The word, the voice, the attitude. 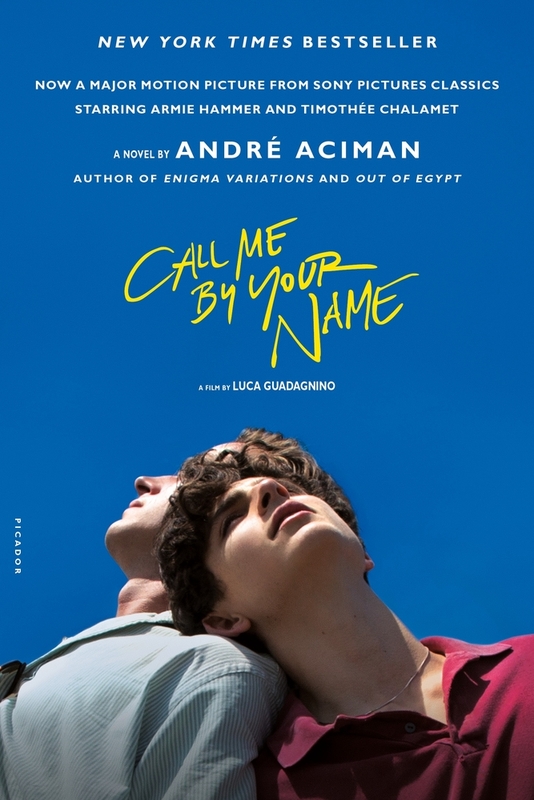 André Aciman is the author of Eight White Nights, Out of Egypt, False Papers, Alibis, and Harvard Square, and the editor of The Proust Project (all published by FSG). He teaches comparative literature at the Graduate Center of the City University of New York and lives with his wife in Manhattan.